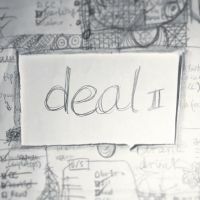 Welcome to the second part of ‘Deal’ の二つ目パーツへようこそ！Right, let’s jump right into it. Ready for the phrases? 今週のWord of the Weekは「distance」です. “Distance” is a noun and a verb, and what you want between you and certain kind of people. 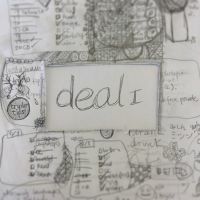 It is also used in a couple of intereting phrases. Ready, let’s go! 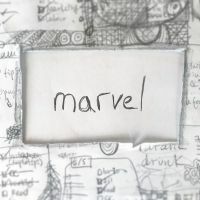 今週のWord of the Weekは「marvel」です. “Marvel”, apart from being a little comic brand with quite a few minor film franchises, is also a verb and a noun. It’s one of those English words we got from the Normans, even though we were already using ‘wonder’, which means the same. Its adjective is ‘marvellous’ (or ‘marvelous’ if you’re American), just what this WOTW series is, right? 今週のWord of the Weekは「wait」です. 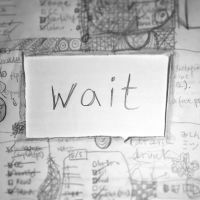 “Wait” is a verb and a noun, and it’s also used in a few phrases and phrasal verbs. So, let’s not wait any longer! 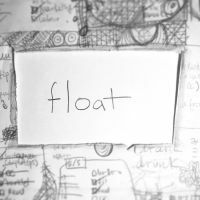 今週のWord of the Weekは「float」です. “Float” is a verb and noun, as well as something you want to make sure you know how to do during a flood. 今週のWord of the Weekは「lazy」です. 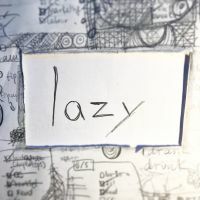 “Lazy” is an adjective you don’t want to be too much of. Not if you want to get things done! So let’s not be lazy and get down to work, shall we? 今週のWord of the Weekは「cough」です. 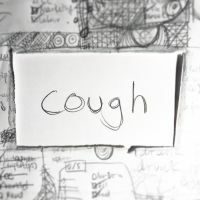 A “cough” is not a nice thing to have, we know, but it’s a good thing to know how to use both the noun and the verb, plus the phrasal verbs are so interesting! 今週のWord of the Weekは「cloud」です. 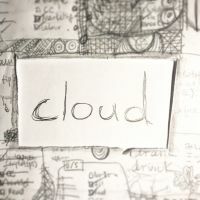 “Cloud” can be a noun and a verb. It is also to be found in a couple of lofty sayings. 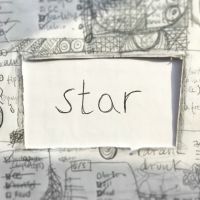 Let’s have a look at the noun first. Ready? Or are you in the clouds?